Enrichment is integrated throughout our curriculum. As a ‘Prep’ School, one of our main purposes is to help prepare your daughter as much as possible for entry into senior school; including those schools which require your child to sit the Eleven Plus examination. As we are not linked to a senior school, we pride ourselves on being the only truly independent ‘Prep’ school in Wolverhampton. Our curriculum prepares the girls for 11+ entries; enabling yourselves as parents to choose from a range of senior schools. We are here to help you find the very ‘best’ senior school for your daughter as an individual. 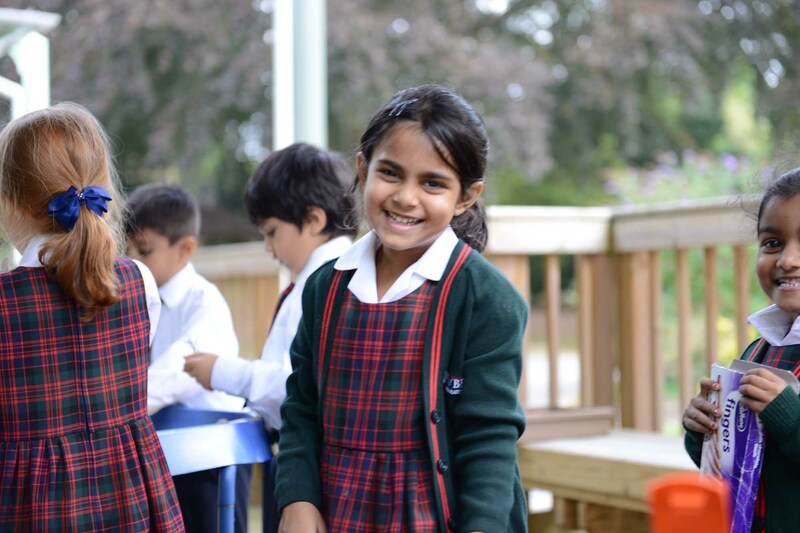 Here at Newbridge Preparatory School, we believe that as a preparatory school, we can serve the best interests of our children because the next step of their education into a senior school is not predetermined. As a prep school, we have a specialised focus on educating children at the primary school level. Our curriculum is both traditional and challenging; stretching children to achieve their best. As an Independent School we are not restricted by the National Curriculum and our curriculum is personally structured and in the later years, geared every step of the way for those who wish to take senior school examinations at 11+. Our members of staff at Newbridge have many years of experience in preparing girls for entrance examinations and their professional judgement in this area has a proven track record.